At the beginning of winter term 2011, 18 master students started their activities in the class “Modern Printing Technologies” in the frame of the master program “Printmedia, Technology and Management” of Munich University of Applied Sciences. 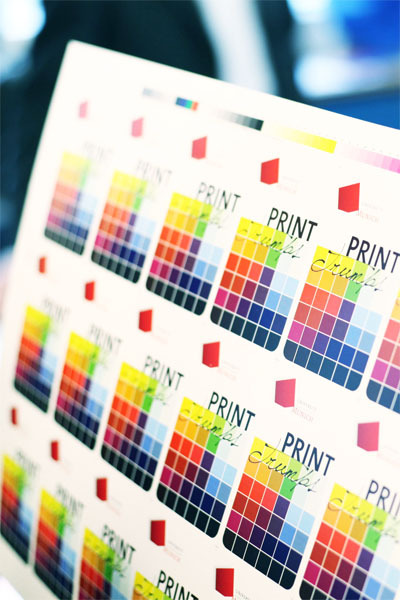 The students increase their knowledge in the field of printing technologies. They develop expertise for analyzing trends and new technology. In addition to this expertise they acquire soft skills by working in teams and presenting results. For achieving these objectives Prof. Dr. Ulrich Moosheimer proposed several topics. After a longer discussion the students agreed on a study on a representative selection of printing presses for the different printing technologies and on using the results for the education of the first term bachelor students “Print and Media Technology”. Bachelor students learn the different printing technologies and their features in the class “Basics of Printing Methods”. The master students have been enthusiastic about the idea to help the bachelor students learning more about the different printing technologies.